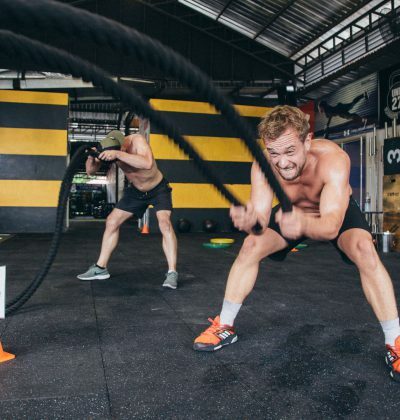 Looking for the CrossFit Phuket timetable? 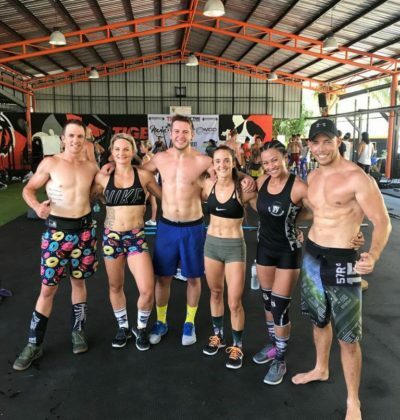 Unit 27 commits itself every day to providing quality strength & conditioning and advanced fitness training here in Phuket. With that in mind we offer a range of exceptionally high quality training gear, equipment, clothing & accessories to meet your sessions head on & realize your maximum potential. The Unit 27 online store is currently under-going construction, so for now if you are interested in any of our clothing or training gear, just drop by the front office and check it all out there with help from our friendly staff.